GOLD Booking Confirmations Are On The Way! If you have submitted your booking request and not yet received your booking confirmation, please be patient while we work overtime to process your booking as quickly as we can. 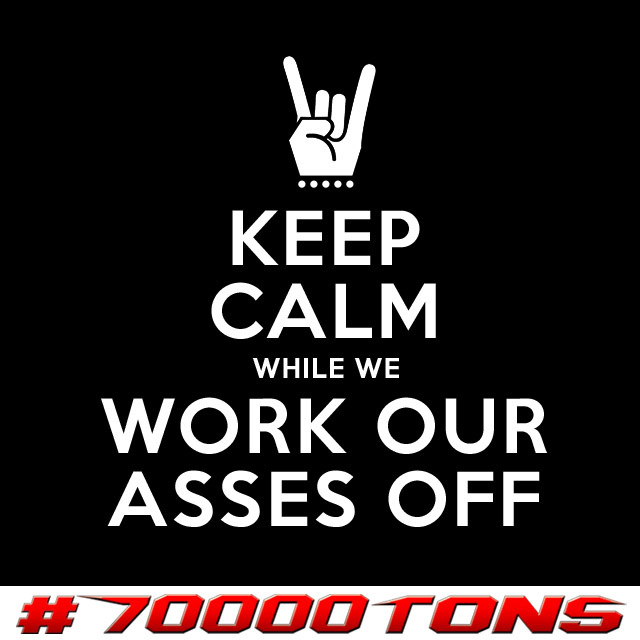 Thank you for your continued loyalty and support for 70000TONS OF METAL, The Original, The World’s Biggest Heavy Metal Cruise!